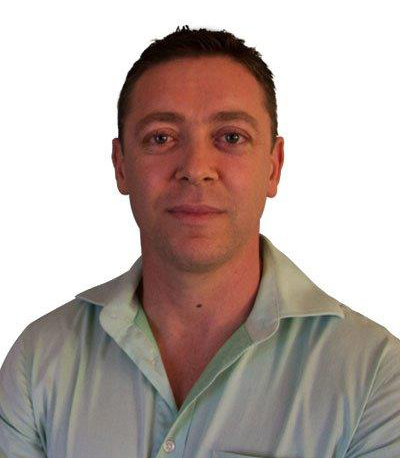 Fritz has a Master’s in Business Administration from Stellenbosch University and is the Managing Director of CompSol. He has extensive executive oversight experience, and has served as a medical practice manager for many years. His experience and expertise in the medical industry and corporate sector, including data analysis and the development of tariff models for the injury on duty (IOD) and medical aid environments, is invaluable. Fritz is also an executive of a number of other healthcare operations and initiatives including: Medsol (a medical practice management and consulting company), A&L Management Consultants (management consulting enterprise), Relay EMS (emergency medical service operations) and was one of the founding members of MediCo-op CFI – a co-operative financial institution exclusively for medical professionals. Fritz is based at CompSol’s head office in Port Elizabeth. Trevor Allnutt is a qualified civil engineer with a Master’s in Business Administration from the University of Cape Town. 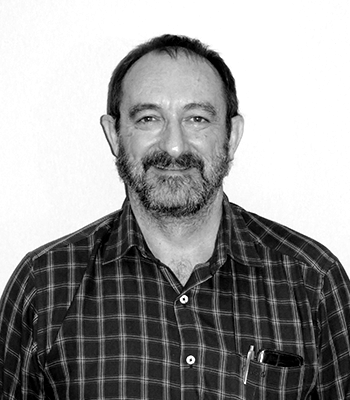 Trevor has worked extensively with the medical industry profession for the past 25 years and is one of the executive directors of CompSol. Furthermore, through A&L Management Consultants, he provides consulting and management services to large private medical practices, and professional medical associations. Trevor is also an executive of a number of other healthcare operations and initiatives, including: Medsol (a medical practice management and consulting company), A&L Management Consultants (management consulting enterprise), Relay EMS (emergency medical service operations), and was one of the founding members of MediCo-op CFI – a co-operative financial institution exclusively for medical professionals. Trevor is based in the Western Cape. 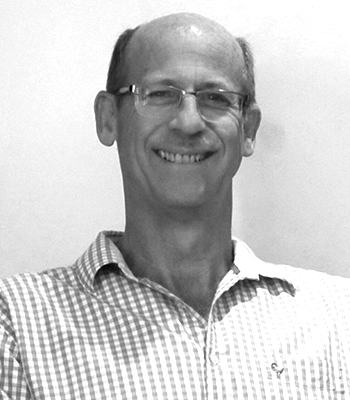 Charl is Chief Executive Officer of CompSol and joined the group in 2001. Charl has a post-graduate degree in Business Management and graduated with a Master’s in Business Administration in 2011. Charl has comprehensive practical experience and knowledge in the application of the COID billing rules and procedure codes in the South Africa IOD environment. This experience has allowed him to add value in all the various departments within CompSol, especially within the operations department. Charl has been instrumental in developing many processes that have become the core competencies of CompSol. His ability to analyse and solve complex business problems is one of his key strengths, providing the platform for market-leading client service. Apart from leading the CompSol team of senior managers, he is actively involved in the strategic direction and leadership of other entities within the CompSol Group.